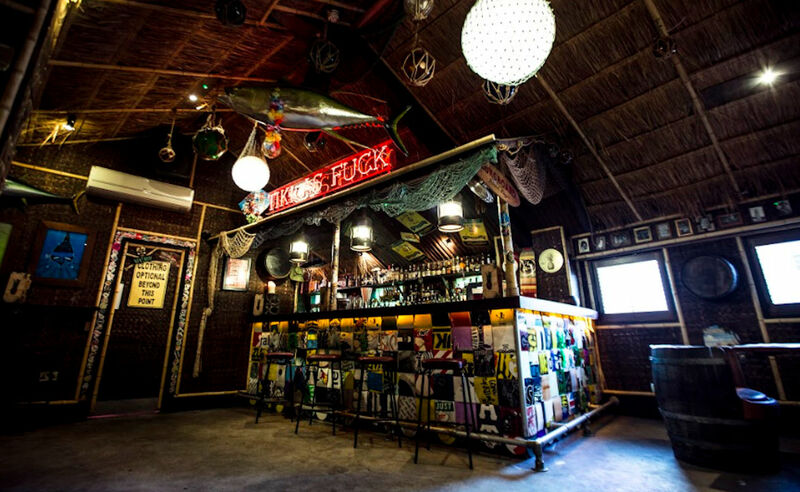 The Second Floor houses The Liars Lounge, which is the second incarnation of the award winning Tiki Dive Bar and Caribbean Rum Shop. 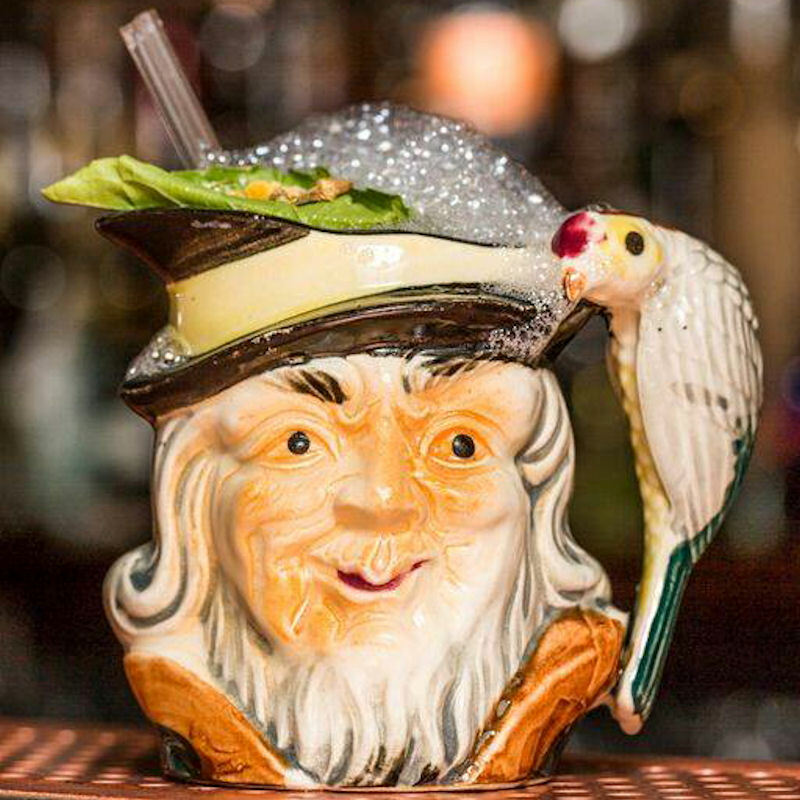 The bartenders are constantly creating and constantly developing new and unique drinks and ideas, with fire being a prevalent ingredient to the madness of these cocktails. 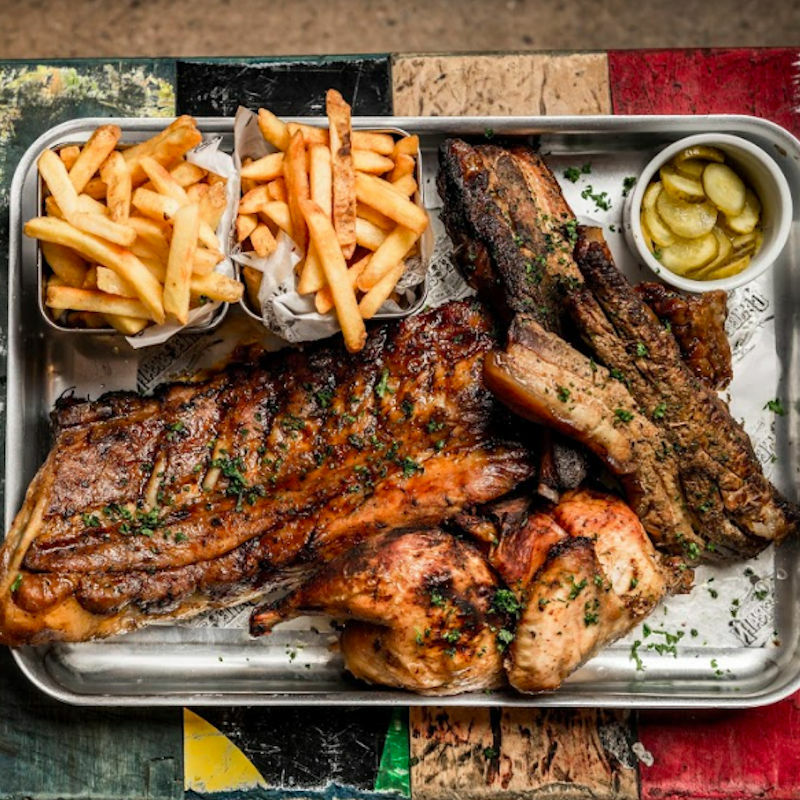 The Rib Joint’s full food menu is available for order in the bar. 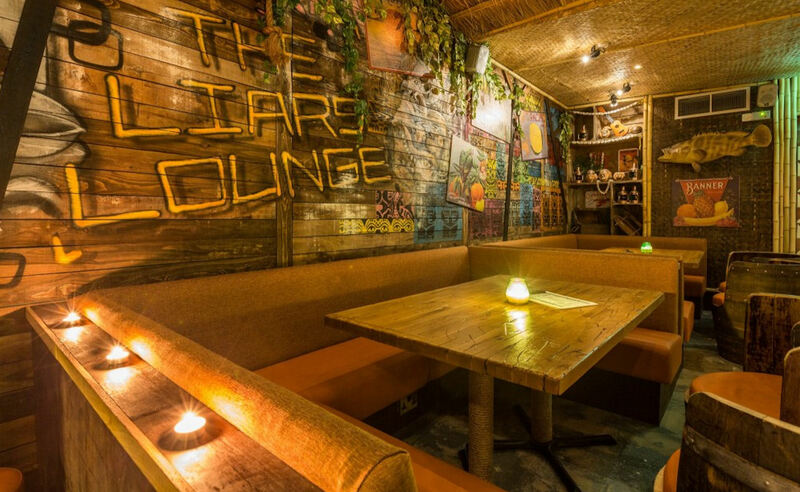 The Liars Lounge is available for private hire for up to 100 people, complete with DJ facilities, sound system, HD projector screen, a private bar and washrooms. If you like to think whilst you drink, why not book a cocktail masterclass with award-winning bar tenders? It doesn’t matter if Manchester is the rainy city as the sun’s always shining at the Liars Lounge, so come and learn how to put the sunshine back in your life with this masterclass. Warning: includes a lot of Tiki mischief and setting things on fire (not you). 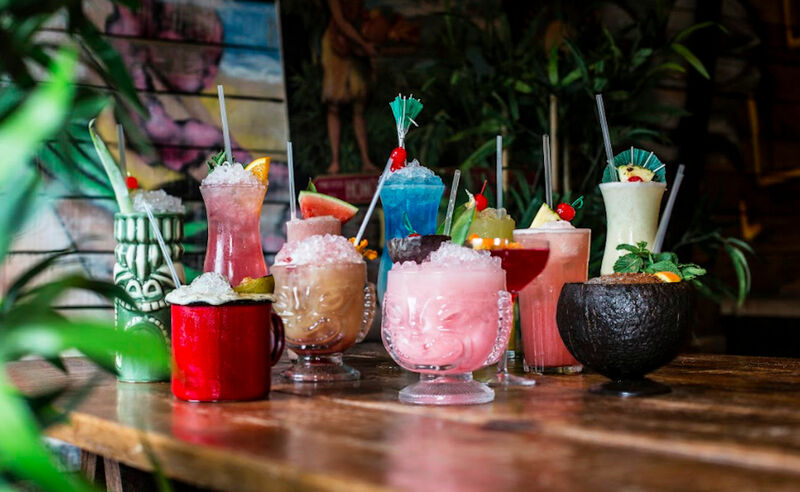 First you’ll learn the colourful history of Tiki, then you’ll be schooled in the taste and importance of the ingredients in the drinks. 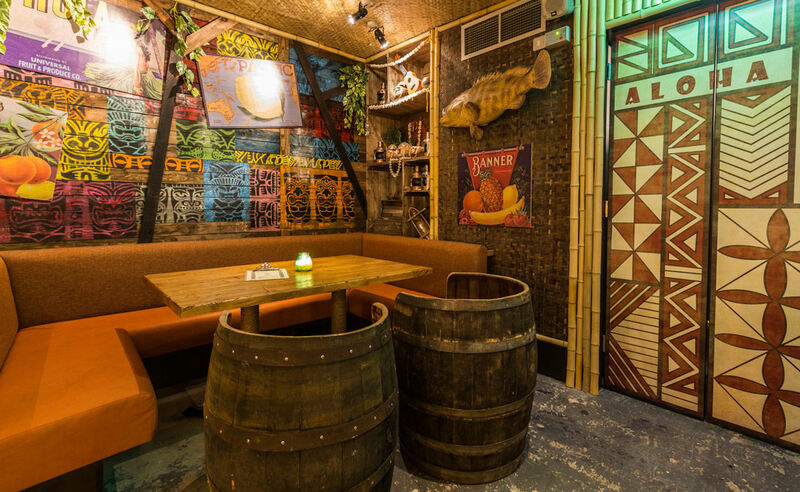 At Cane & Grain they have two different masterclasses, to suit all tastes The Pefrect Serve in the Science & Industry Bar and the Cheeky Tiki in The Liars Lounge. They can also tailor masterclasses to your requirements for up to 20 people per class. Get up, stand up Manchester! 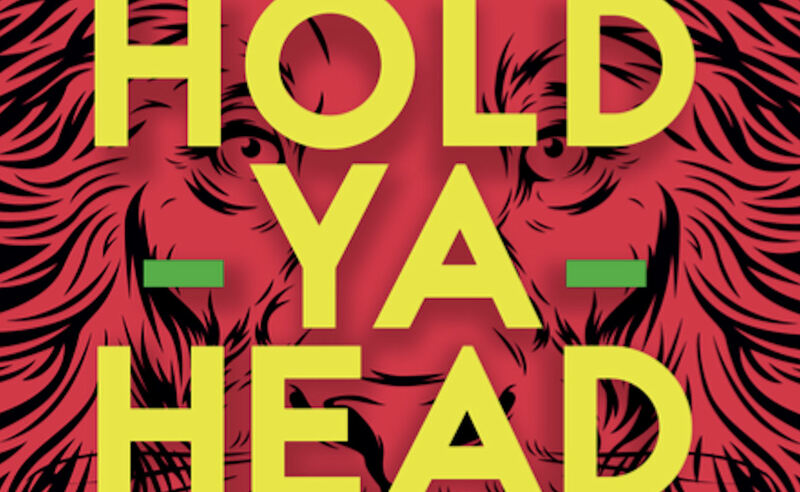 Hold Ya Head is a brand new reggae night coming to the Northern Quarter. The Liars Lounge at Cane & Grain is the perfect setting and you better believe they have the drinks to match. 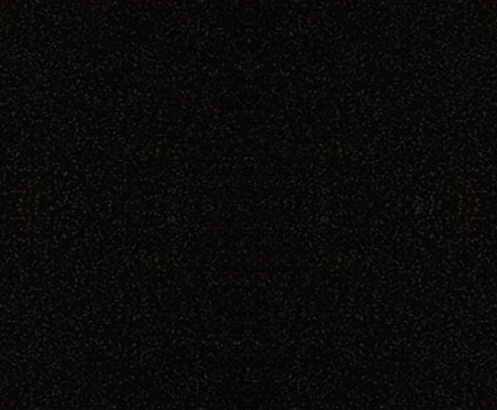 The boys from Taste The Diff'rence will be focusing on Reggae, Hip Hop and Dub all night. 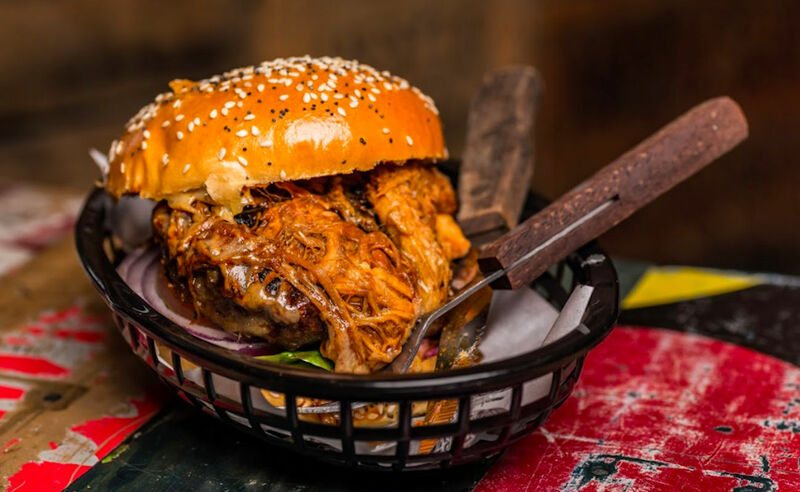 The menu offers cane & grain favourites including Bacon Cheese Burger, Baby Back Ribs, St Louis Pork Ribs, The Mexican bean burger and the healthyish Salad of the Day!